Meet Fiefy, my first character. She is a fairy with batik wings. 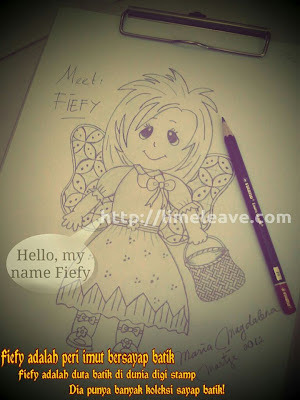 I want to produce Fiefy as digi stamp and even a stamp. It is easy to make digi stamp, but not with clear stamp. 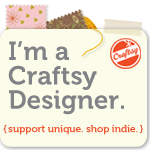 I have to make the layout in Inkscape, and it is not as easy as making the digi stamp. All I need is time... and time machine... LOL!